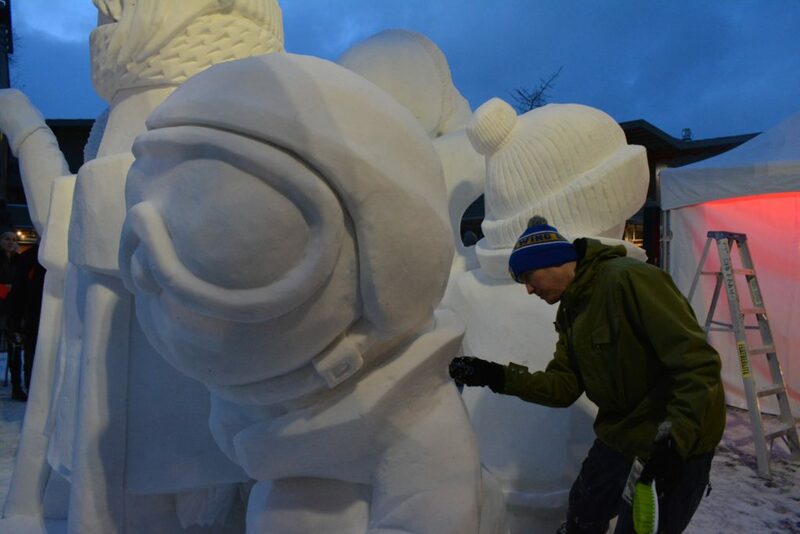 If you haven’t been down to Bear Street yet to experience the SnowDays sculptures, what are you waiting for? 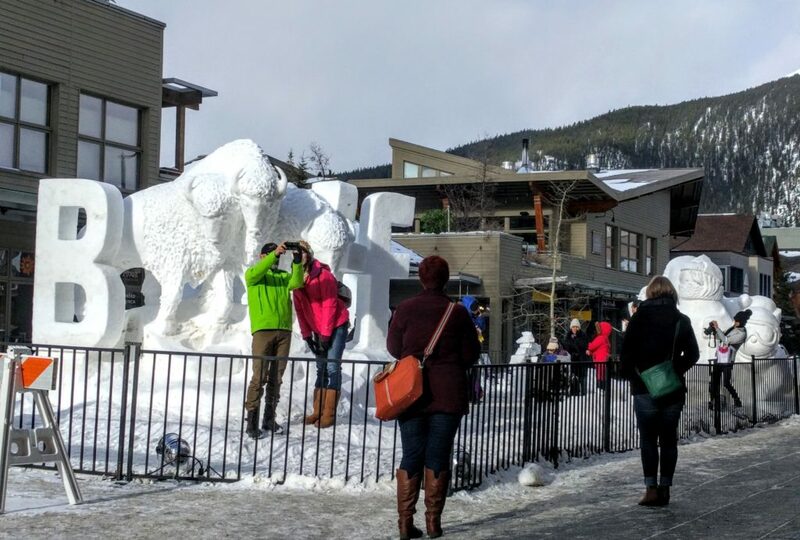 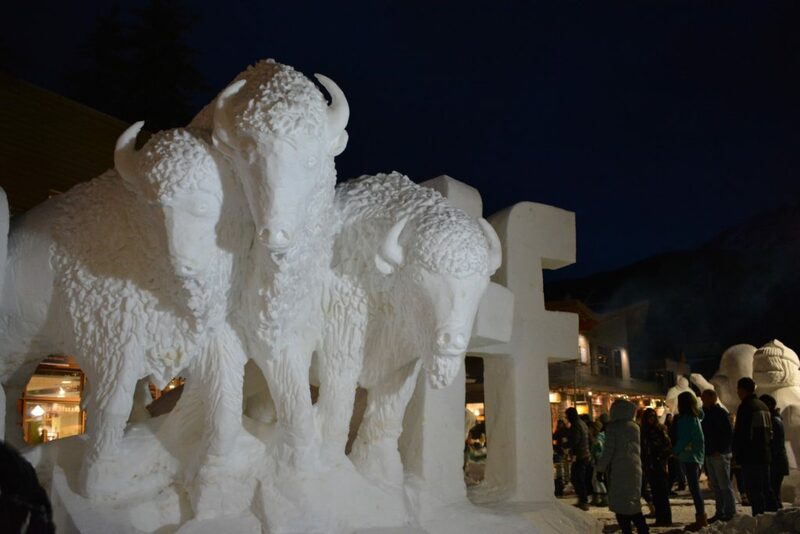 It’s truly a stunning sight, transforming the heart of Banff into a glistening outdoor art installation made entirely from snow. 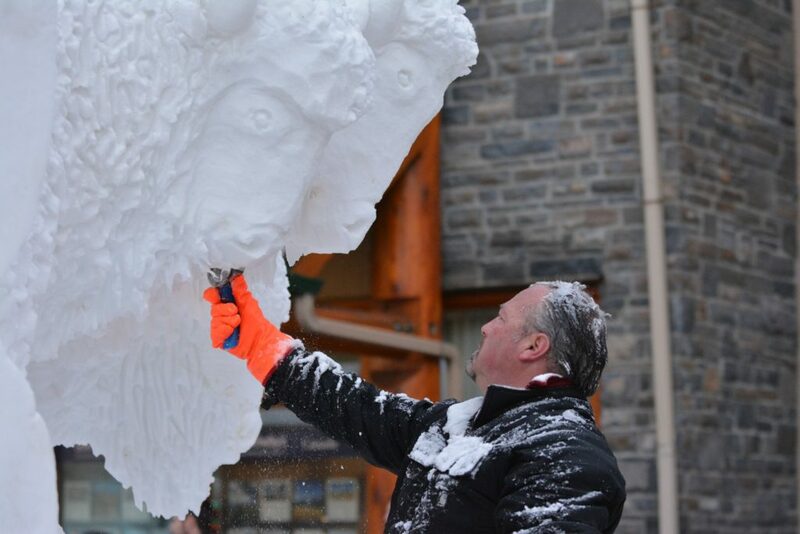 Don’t take our word for it though: check out these photos, then come down to the Bison Courtyard and see for yourself. 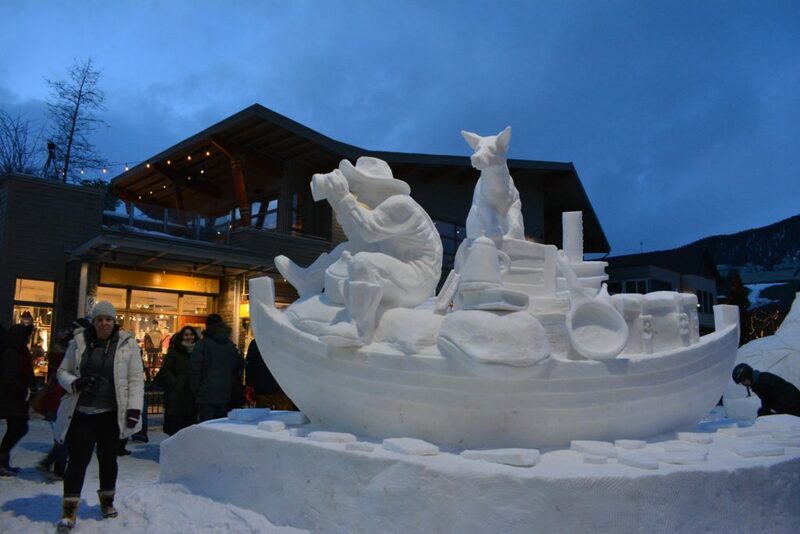 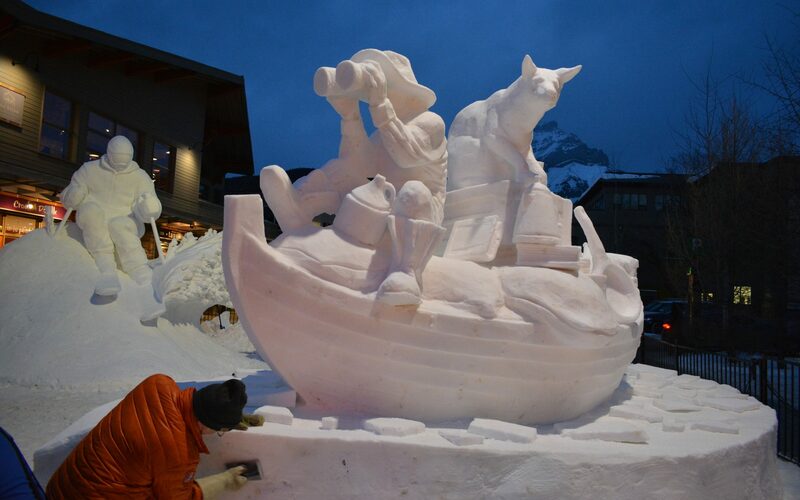 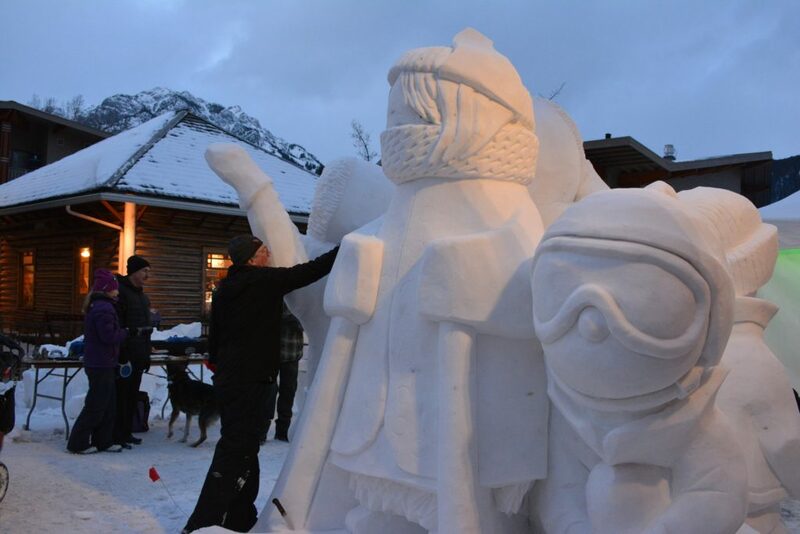 This is the last weekend of SnowDays, so get here before these sculptures disappear on January 28th. 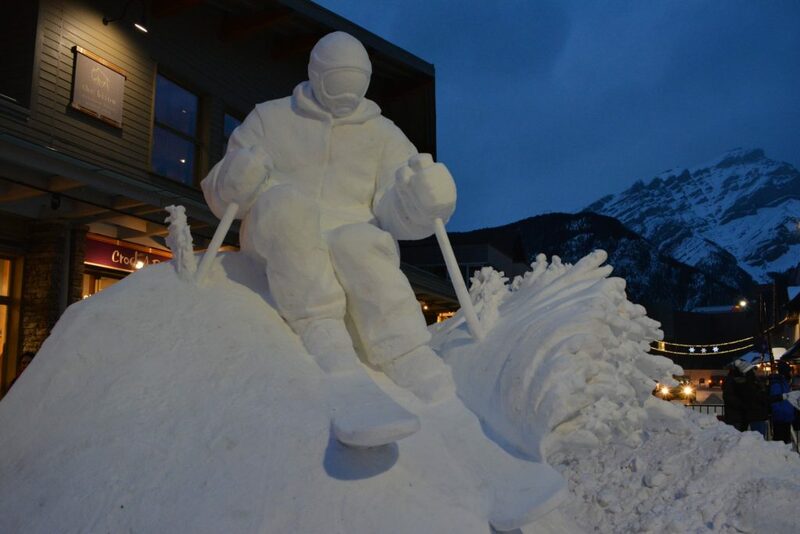 Photos and Video by Scott Rowed.